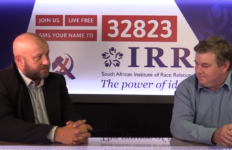 A new report from the South African Institute of Race Relations (IRR) slams the potential Expropriation without Compensation of land in South Africa. 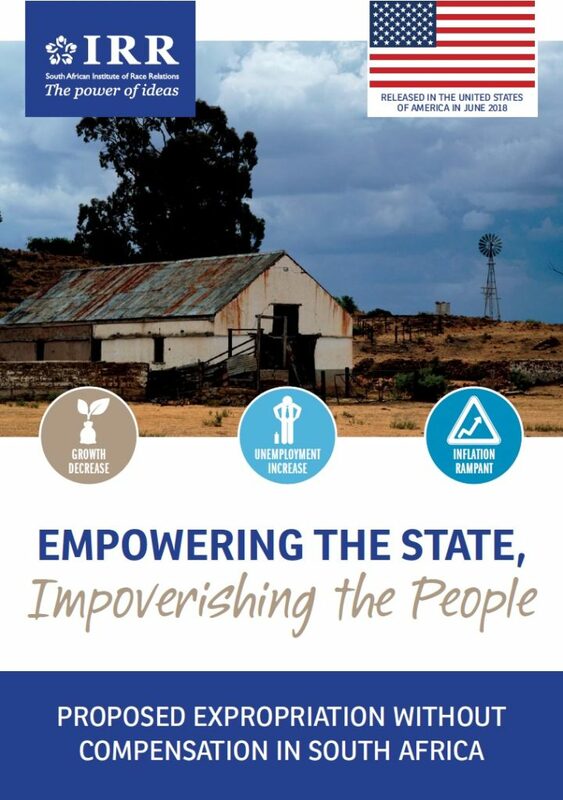 The report, entitled Empowering the State, Impoverishing the People was released in the United States on 20 June 2018. 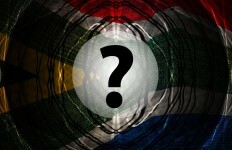 The undermining of property rights in South Africa has serious implications both for American investors in South Africa and for the strategic interests of the United States (US). 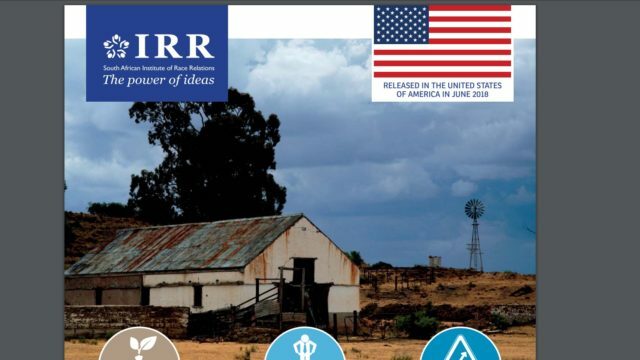 This briefing document is thus aimed at helping Americans understand the likely ramifications if expropriation without compensation (EWC) is introduced, as the ruling African National Congress (ANC) is now determined to achieve. 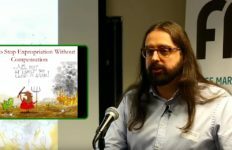 In February 2018 the South Africa’s Parliament ‘instructed’ a parliamentary sub-committee, the Constitutional Review Committee, to ‘review’ the property clause in the Constitution (Section 25) to ‘make it possible for the state to expropriate land in the public interest without compensation’. The committee has invited written and oral submissions from the public and is expected to report back to Parliament in September this year. 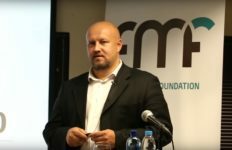 As part of a sustained propaganda campaign in support of this proposal, the ANC now constantly claims that EWC is vital to speed up land reform and counter poverty. Yet some 90% of the land transferred to date has fallen out of production, resulting in few gains for its intended beneficiaries. 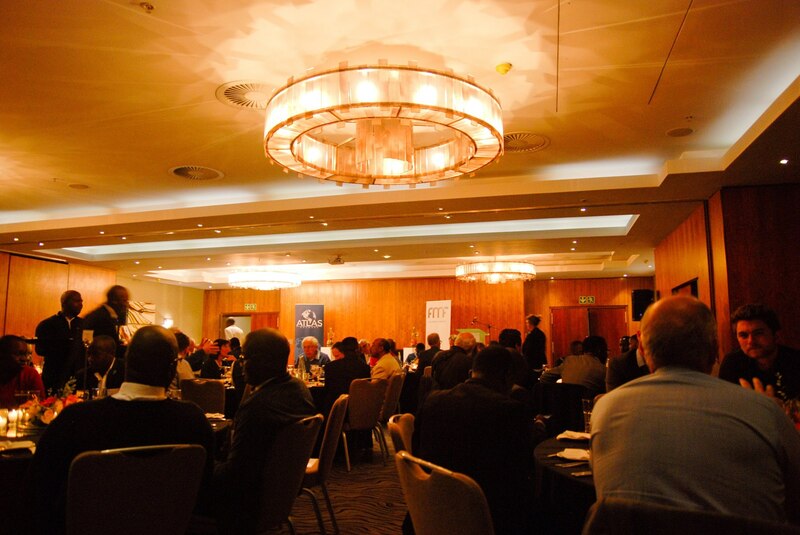 In addition, EWC will do nothing to address the inefficiencies, corruption, and other factors responsible for land reform failures. If anything, EWC will exacerbate these problems. Moreover, the land expropriated without compensation will not be transferred to new black owners. Instead, it will be held by the state as a patronage tool and used by it to deepen dependency on the ruling party. This is the fraud at the heart of the EWC idea. By contrast, there are for more constructive ways in which effective land reform could be achieved – as set out at the end of this document.